3. My business is interested in integrating drones into our business, where can we learn more? 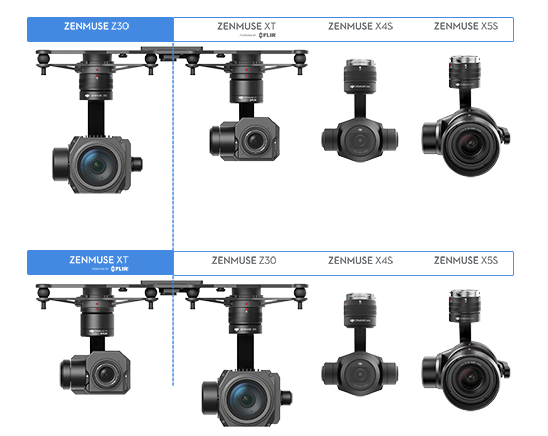 You can learn more about the commercial applications of drones at our DJI Enterprise website here. 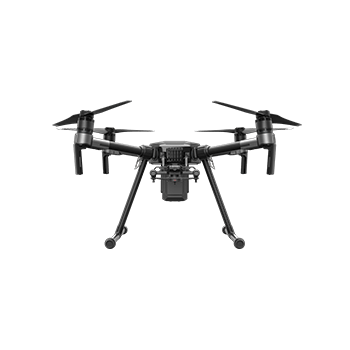 Additionally, you can contact DJI Enterprise directly and/or sign up for our newsletter here.